South India is blessed with natural beauty, temples, charming experiences and so much more. To have a wonderful time amid the blessings Indian Holiday has a meticulously-crafted Madurai temple and backwaters tour, which stretches in the span of 7 nights and 8 days. You will get a chance to explore amazing destinations like Madurai, Periyar, Kumarakom, Kottayam, Alleppey and Cochin. 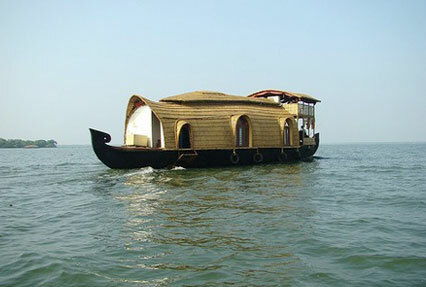 During the tour, you will enjoy various activities like sightseeing, exploring wildlife and stay in luxury houseboats while sailing on the backwaters. Peruse the itinerary for complete details. Today on arrival in Madurai, meet our representative and transfer to the hotel , day free at leisure. Overnight stay in the hotel. 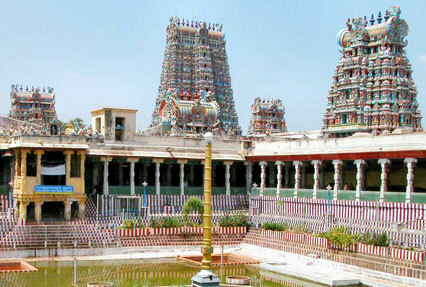 On day 2 of Madurai Temple and Backwaters Tour, after breakfast leave for visiting the city of temples. You will cover Mariamman Teppakulam temple, Meenakshi Temple and the Palace of Tirumalai Nayak. In the evening attend the prayer ceremony at the Meenakshi temple. Overnight stay in Madurai. Post breakfast, drive to Periyar on day 03 of the Madurai Temple Tour. On reaching Periyar, check in at the hotel. 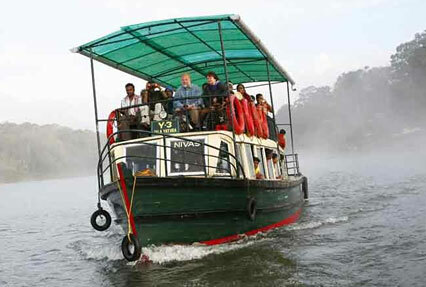 In the afternoon enjoy the exciting boat cruise on the Periyar Lake. On day 04 after taking breakfast drive to Kumarakom. On arrival, transfer to the hotel. 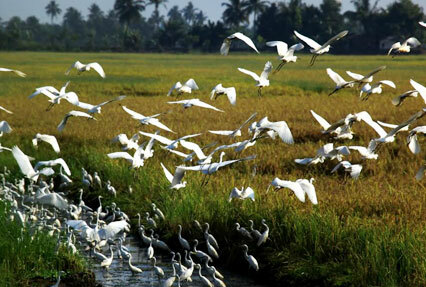 In the morning of day 05 of Madurai Temple and Backwaters Tour, visit the Kumarakom bird Sanctuary. Today morning after breakfast drive to Alleppey, board the traditionally decorated houseboat, Overnight stay in the houseboat. On day 07 of the Madurai Temple and Backwaters Tour, checkout of the houseboat after morning arrival at Alleppey. In the morning head for Cochin by surface. After arriving at Cochin and move to the hotel. Leisure in the evening. Overnight stay at the hotel. On day 08 the Madurai Temple Tour, after taking breakfast, go on covering the tourist attractions of Cochin. You will visit Mattancherry Palace, St. Francis Church as well as the Jewish Synagogue. 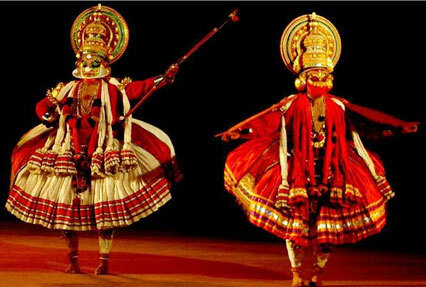 In the evening enjoy a Kathakali Dance performance in the theatre. Overnight stay in Cochin. In time transfer to the airport for onward journey.